A blossoming economy, countless incredible experiences, and plenty of opportunities – there’s never been a better time to work and teach in China. Thinking about teaching in China but daunted by the process of moving half way around the world? We’ve broken it down into a few key steps – and thrown in answers to some frequently asked questions – to help make the transition as easy as possible. Don’t forget, we can help with every step of the process! Just get in touch to find out how. First things first – make sure you have a confirmed job offer. 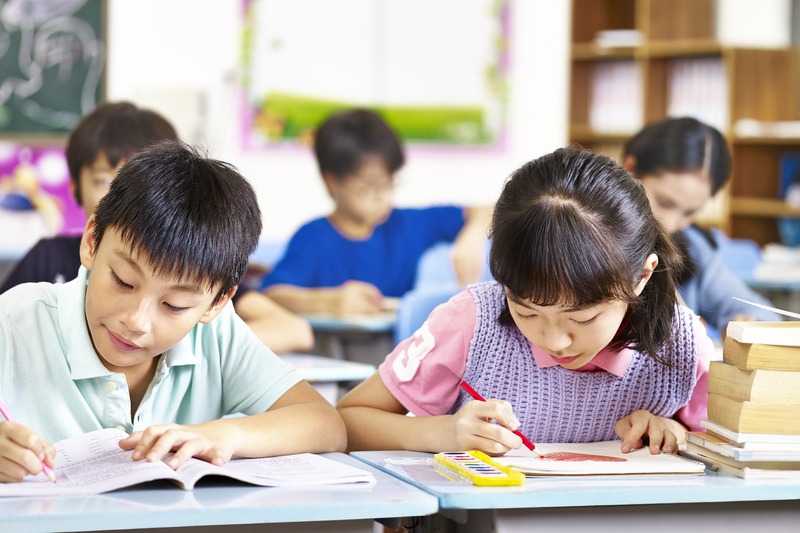 We host a wide variety of posts for roles all over China here on Worldteachers – take a look! With your job offer in place, the next (very important) step is to legalise your documents. Document legalisation is the process of ‘converting’ your essential documents so that they are legal and valid in China. The documents that you most commonly need to legalise are your degree; your disclosure certificate; and/or your NPCC criminal record check. To ensure your documents are compliant, you’ll need to: notarise your documents by taking them to a solicitor (this usually costs in the region of £20); send your notarised documents to the Foreign & Commonwealth Office (a cost of around £30 per document); and finally take your notarised documents to the Chinese Consulate (costing in the region of £15 for each document). You can carry this out yourself or, alternatively, we can help you with the whole process. 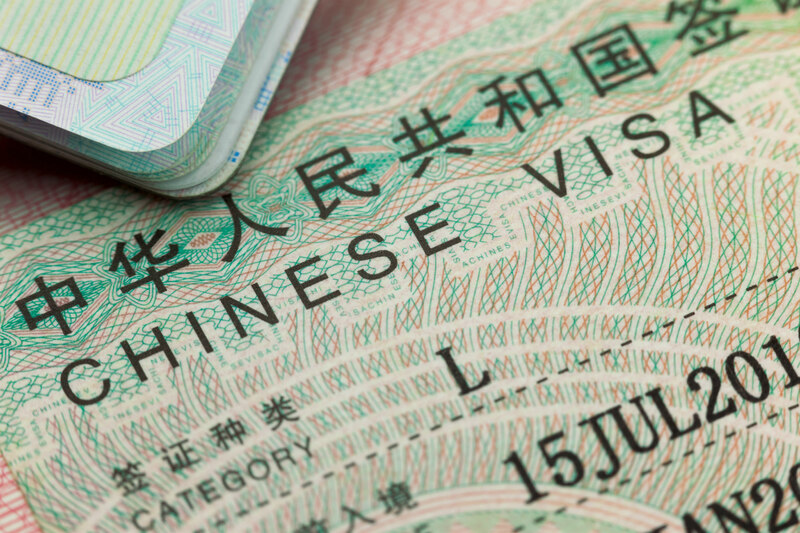 In the UK, there are three Chinese visa centres from which to obtain your Chinese visa – Edinburgh, London and Manchester. There are two main Chinese visa options: the ‘Z Style’ for work and the ‘X Style’ for study. Both cost £151 and take around 10 days to process. You can either get your visa from the visa centre directly or through an agent. Going directly to the visa centre can be slightly cheaper, but the process can take a little longer. Using a visa agent can give you the security of going through the process with someone who knows it extensively – and reduces the risk of your application being rejected. A good visa agent will carry out pre-checks on your application to maximise its success rate and takes a lot of the stress out of the process. A visa agent may also be able to speed up the process of your application (in some cases, the next day! ), which is especially handy if you receive an offer of work or study at short notice. There are, of course, slightly higher charges for speedy processing. There is no NHS equivalent in China. In public hospitals, emergency medicine can have long waits and uses a ‘pay-as-you-go’ system. This means that you often must pay upfront to see a doctor and for every part of your treatment, from receiving an X-ray to picking up a prescription. Most UK expats choose to see a private doctor in an international hospital. The best way to find good, private, international doctors in your area is to ask your WeChat expat community. Setting up a bank account in China is usually a straightforward process - all you need is your passport and proof of address. Most bank workers speak enough English to make setting up your bank account relatively easy and you often won’t need to deposit money into a new account straight away, giving you greater flexibility. 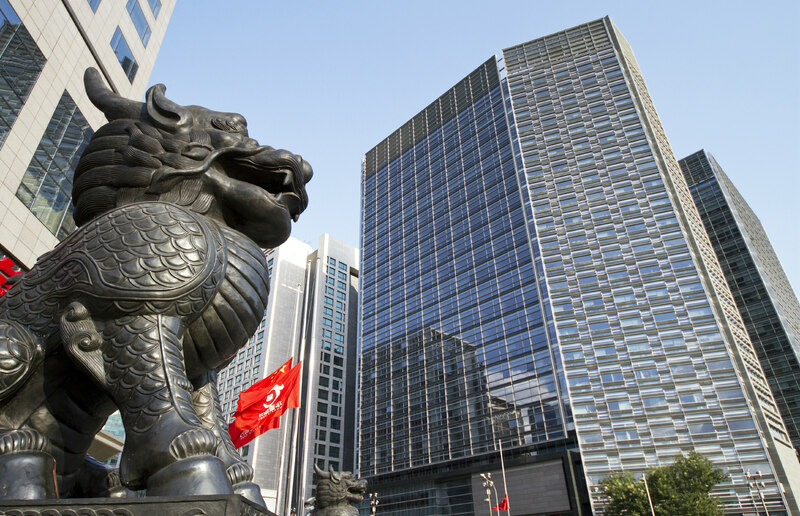 Popular Chinese banks include HSBC, Bank of China and ICBC. One thing to remember is that there is no easy way to transfer money between your UK and Chinese bank accounts and you will probably have to pay for the service. The official currency of the People’s Republic of China is the Chinese Yuan Renminibi (RMB). In general, the cost of living in China is much lower than the UK, which means that your money can go further. However, major cities such as Shanghai and Hong Kong can be just as expensive as living in London. 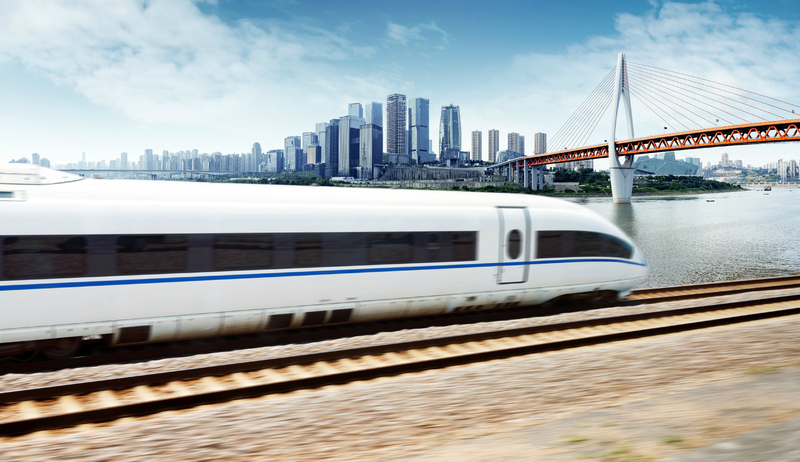 Traveling in China is easy and surprisingly cheap, with low-cost flights and train services criss-crossing the country. Travelling from the UK, you’ll also enjoy the novelty of trains that are fast, efficient and on time! There are many low-cost airlines which can take you to cities all over the country. The best way of searching and making a programme of travel is through the website CTrip, which has an app you can easily download for accessing on the move. I will be very proud to be selected to work in China. My grandfather was from that country and I Will be realized to be working and teaching to that people. My specialized career is in science and math. Now, I am working as a science teacher in Elementary area and teaching chemistry at high school. I think it will be amazing to change knowledgements to others, and priority to learn more about that culture. Actually I have a diploma as a Professor in Science , with a specialized in Biology and Chemistry. I love to teach, and have an experience of 15 years teaching those clases. In my country there is an insecurity and it is very difficult to live here. I will appreciate that take my petition to work in this beautiful country. I will be waiting for any answer respectful.